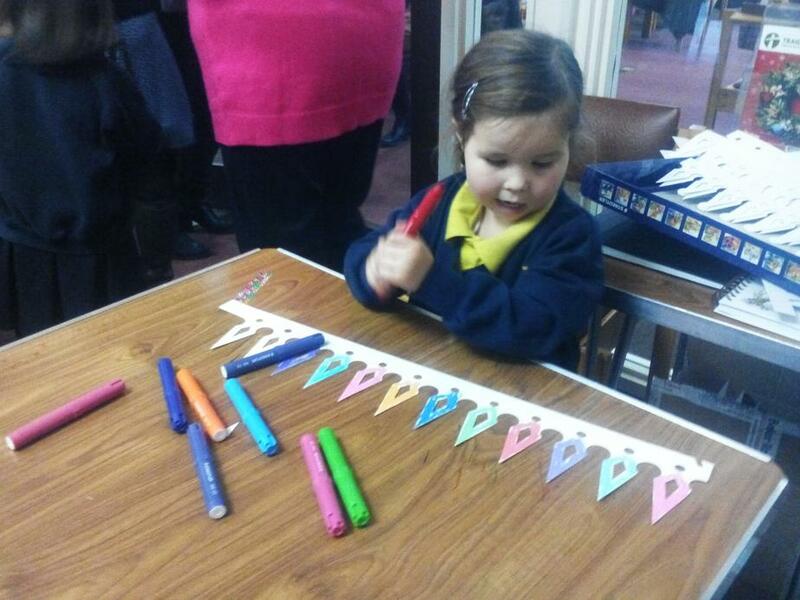 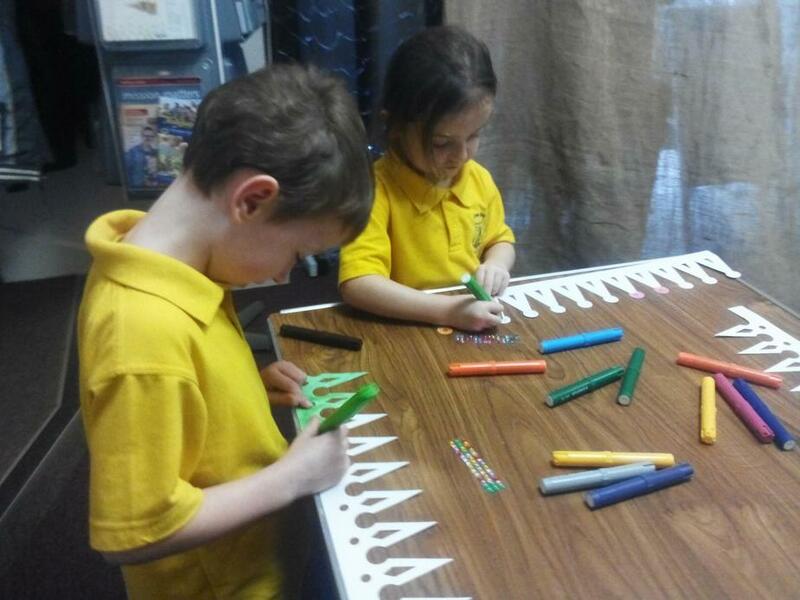 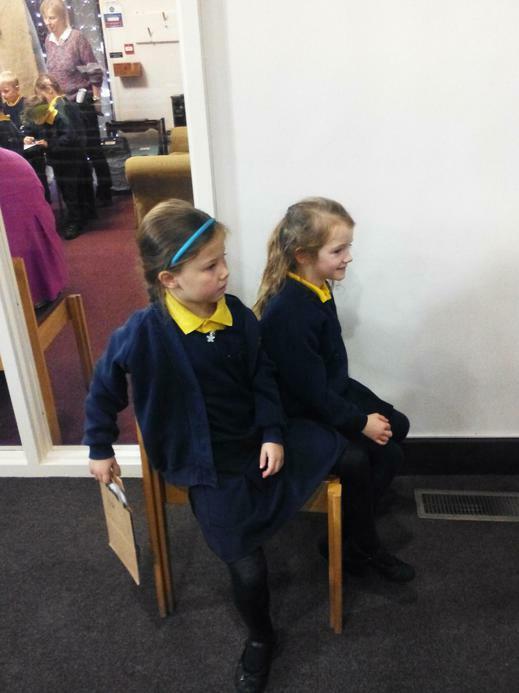 ​We have had such a fun and busy week! 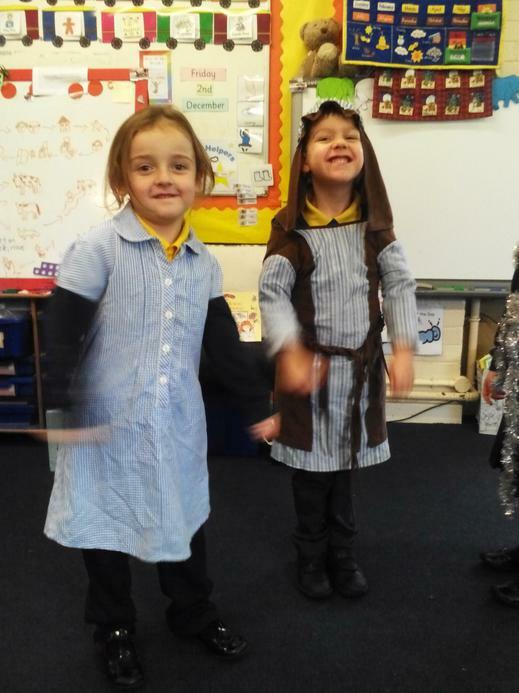 We have been practising our nativity with the rest of the school and getting better and better at our star dance! 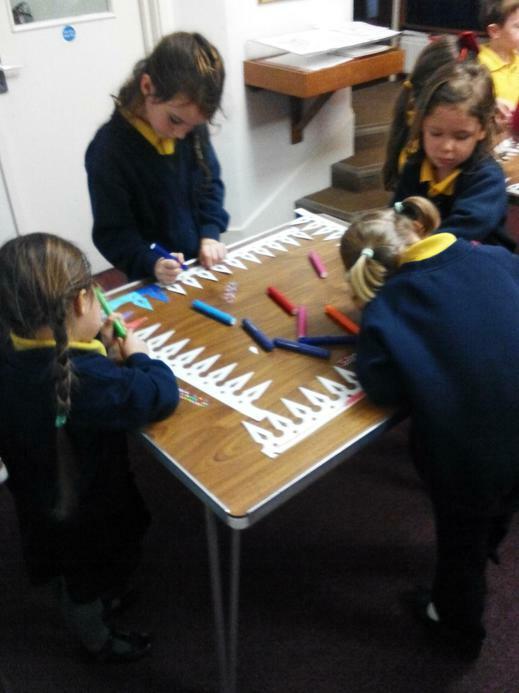 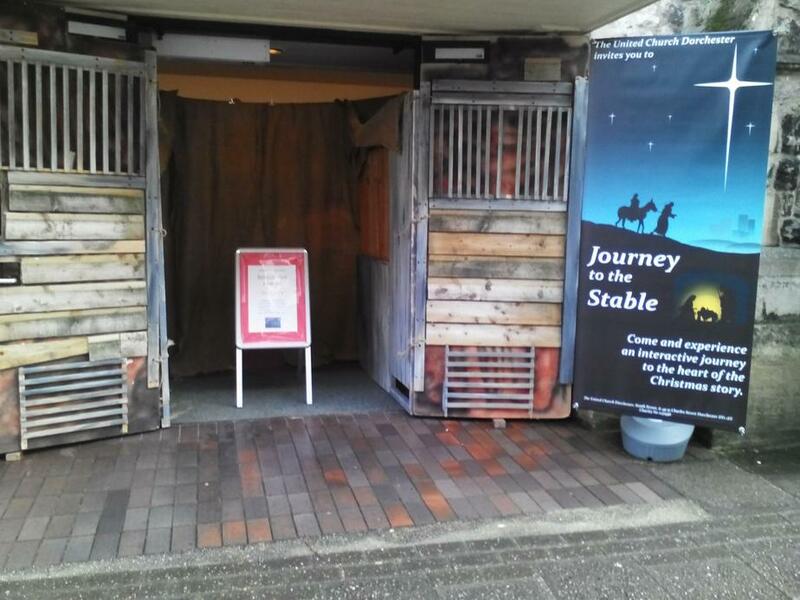 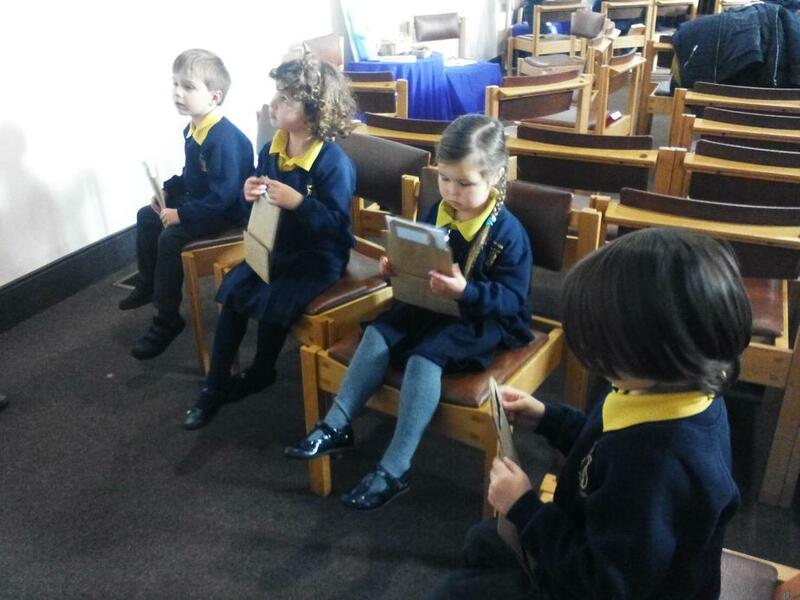 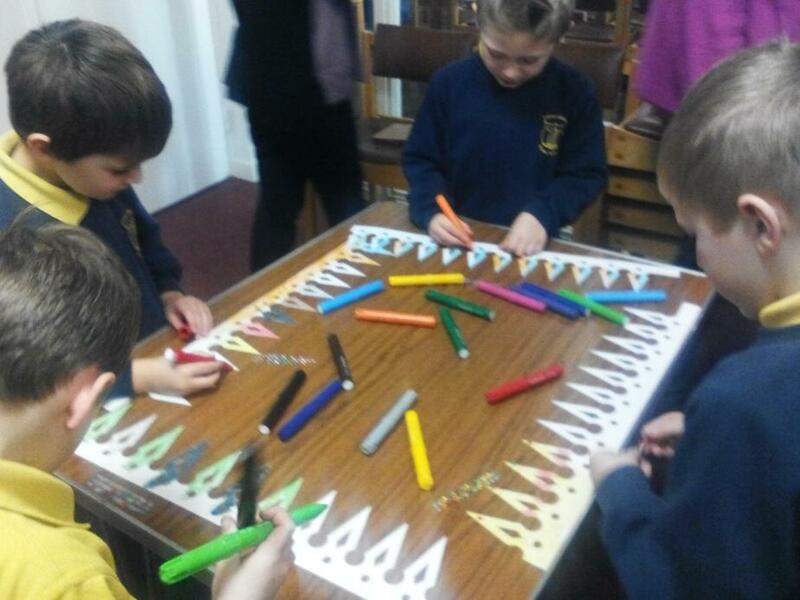 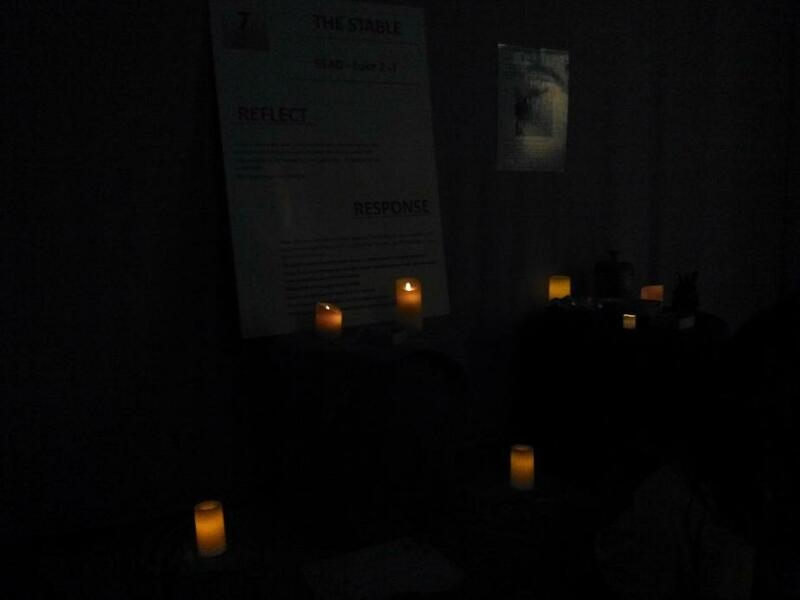 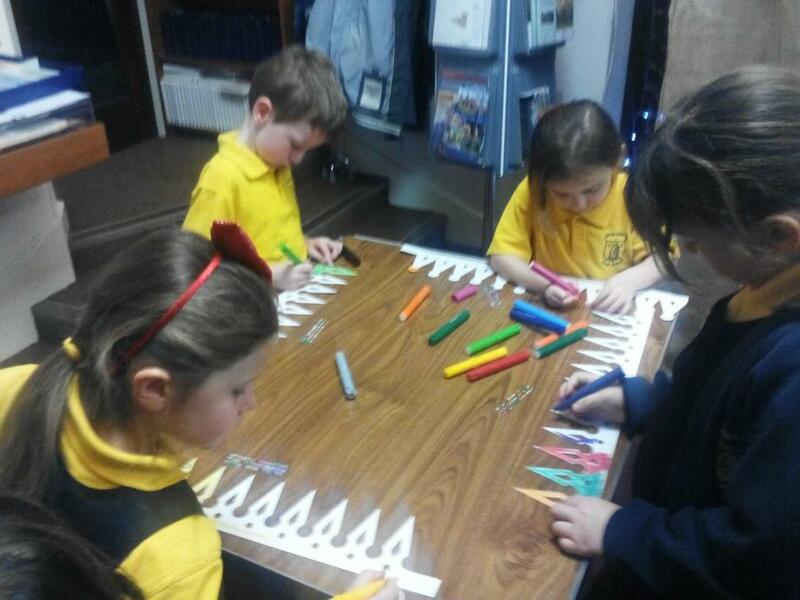 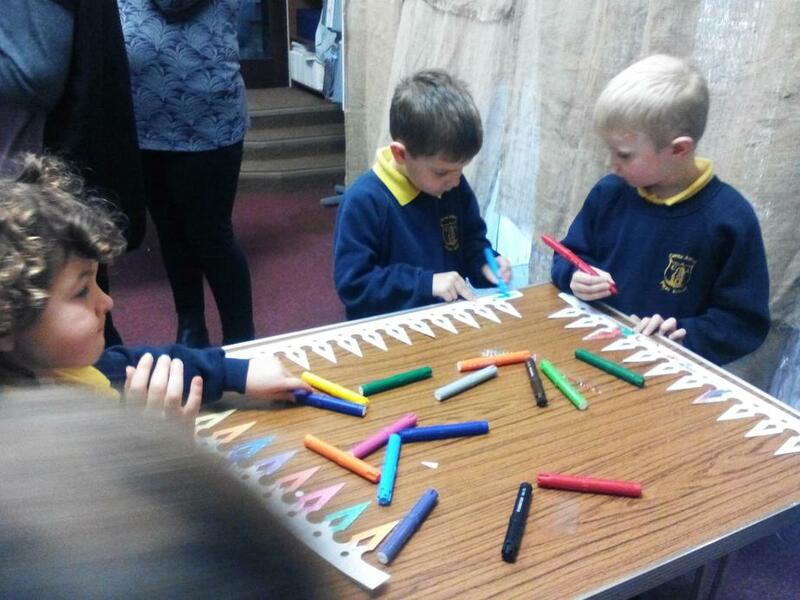 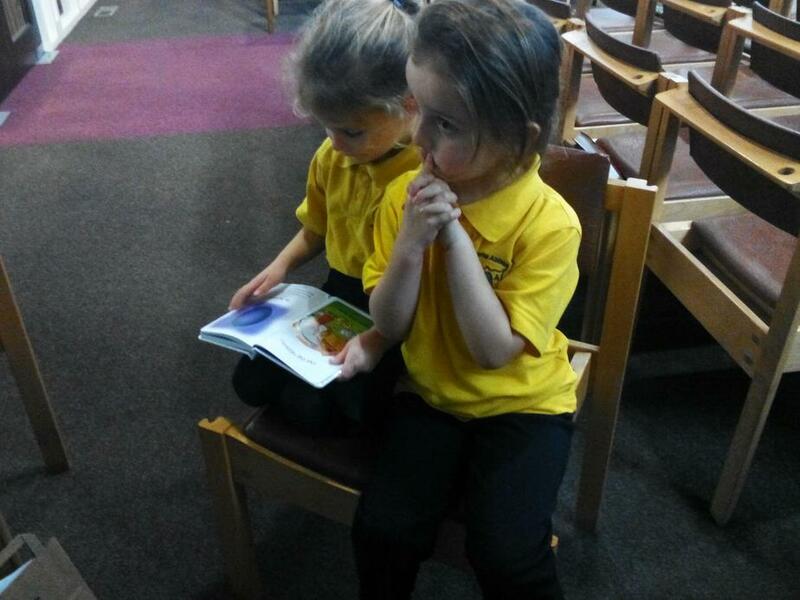 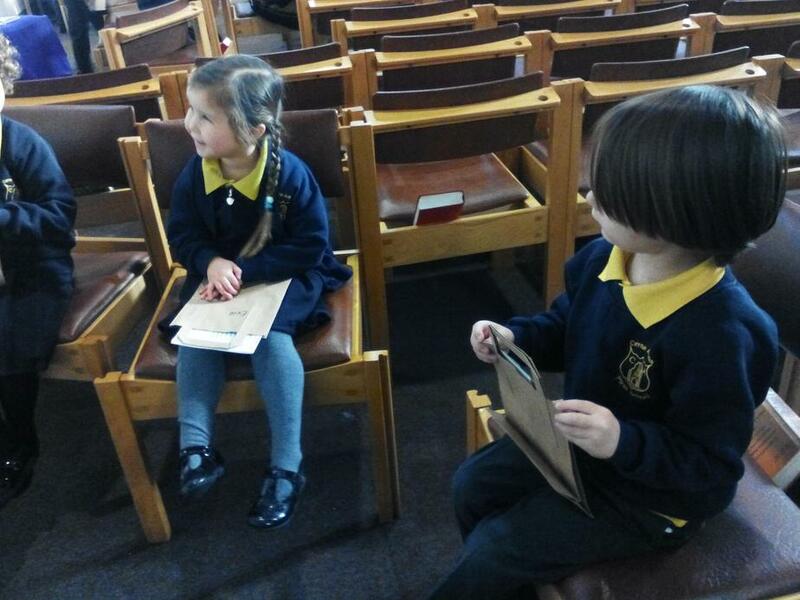 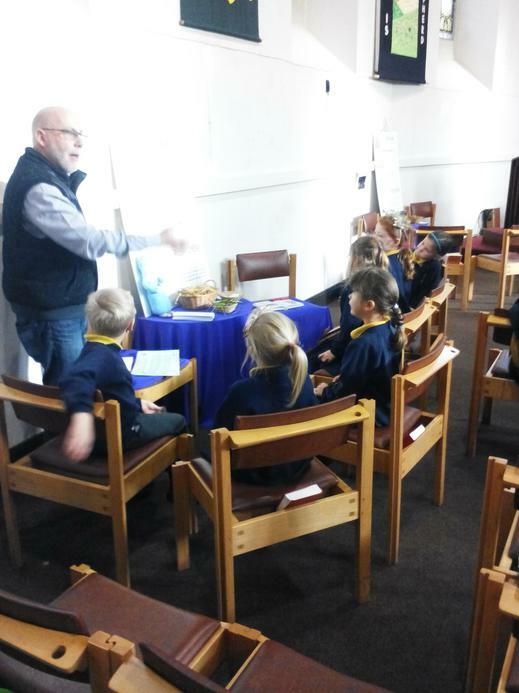 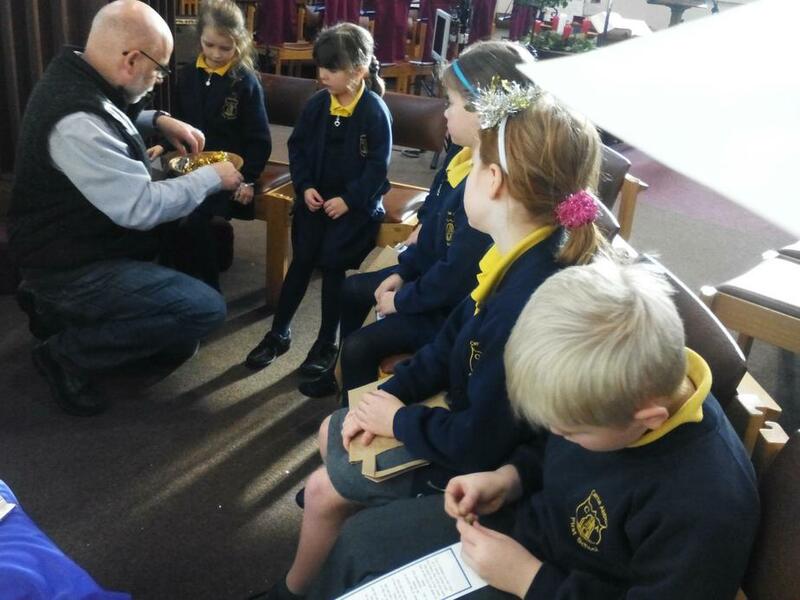 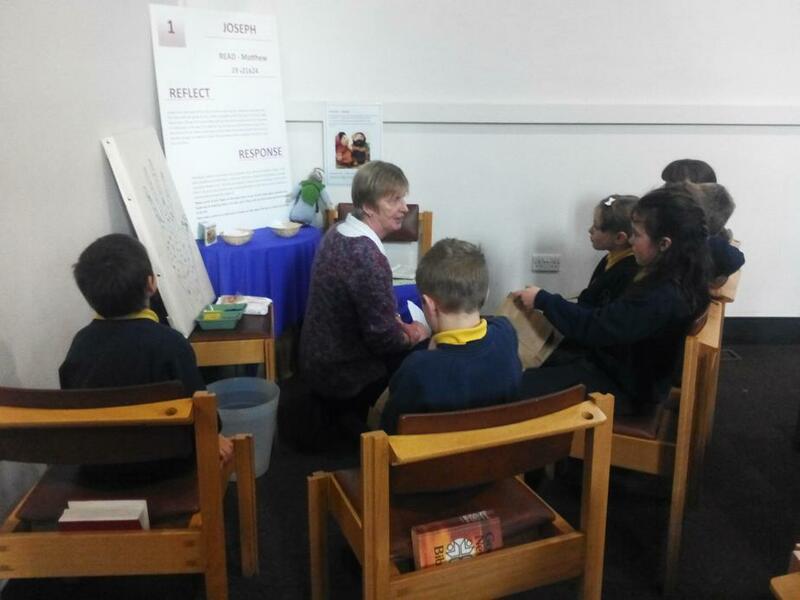 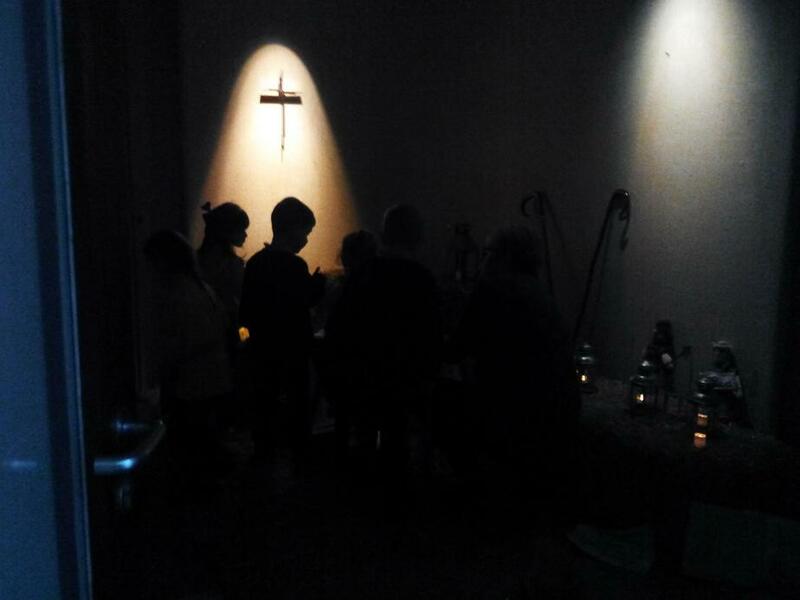 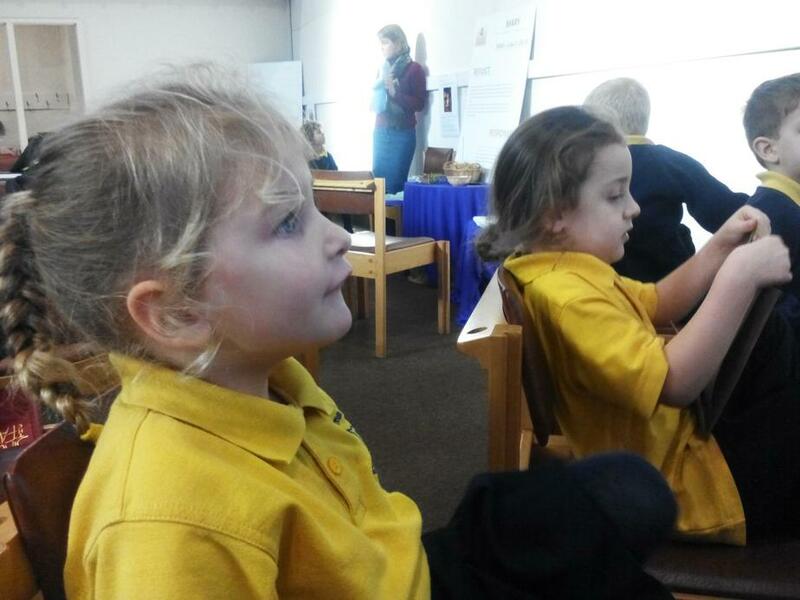 We have had our reflective day on Wednesday, when we learnt about the why we celebrate Christmas and went on a trip to the United Church in Dorchester to experience 'A Journey to the Stable.' 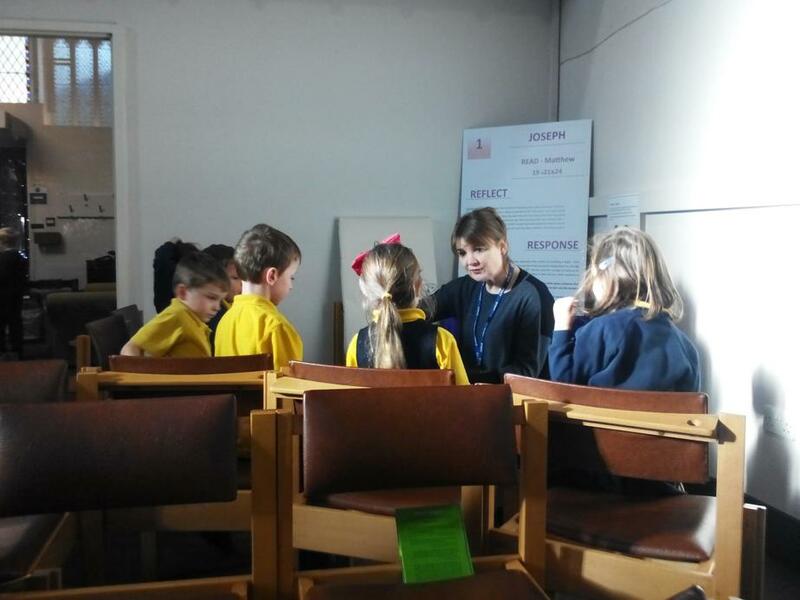 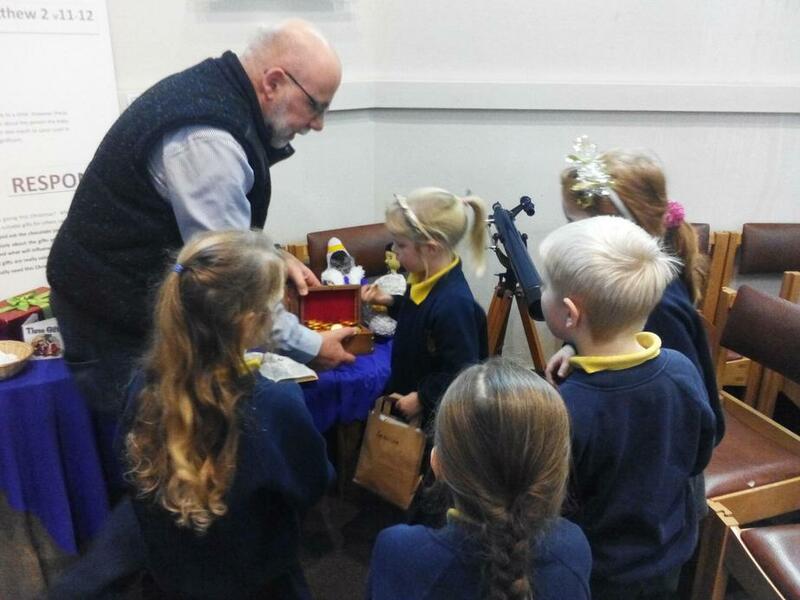 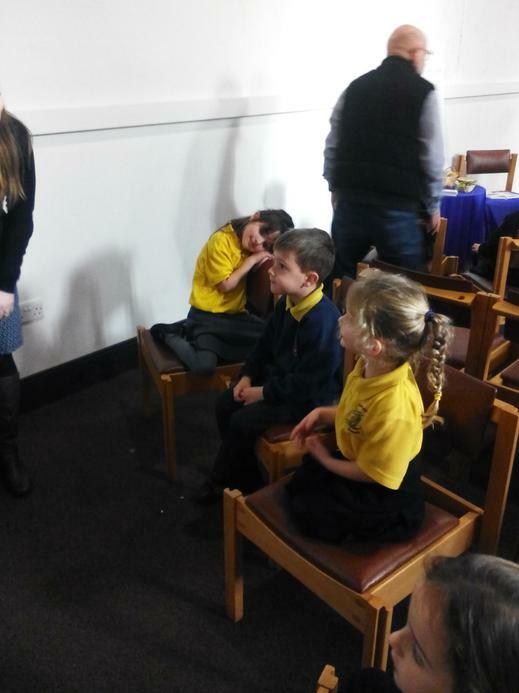 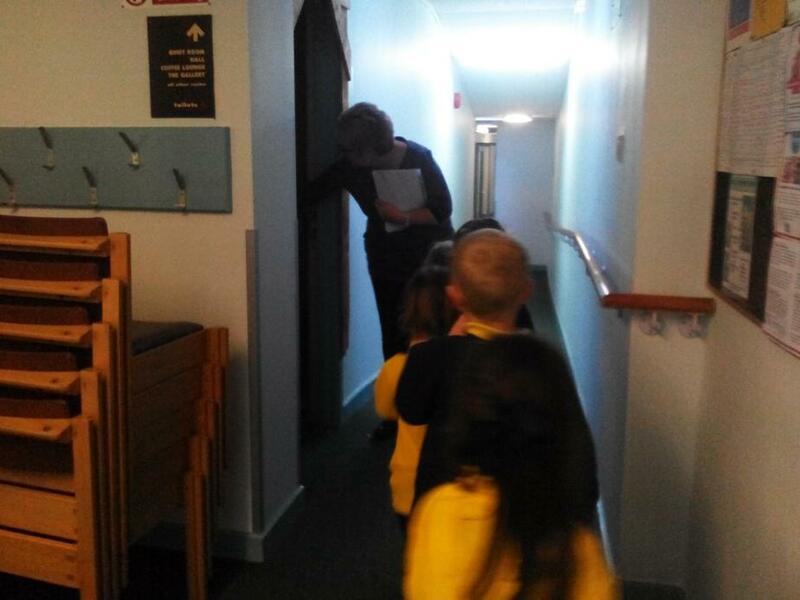 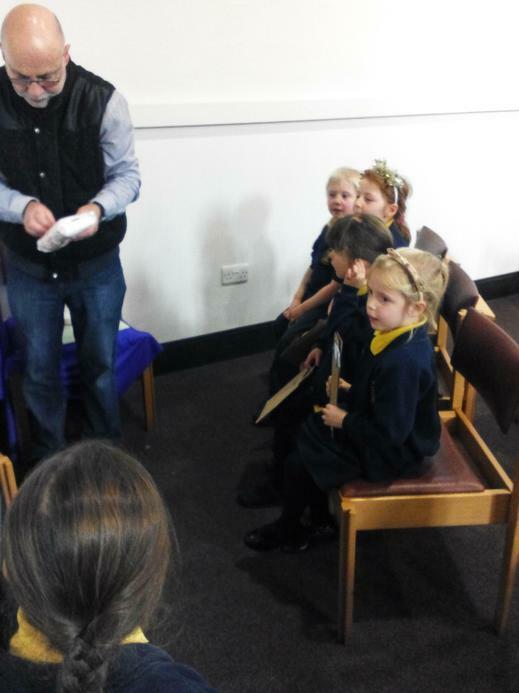 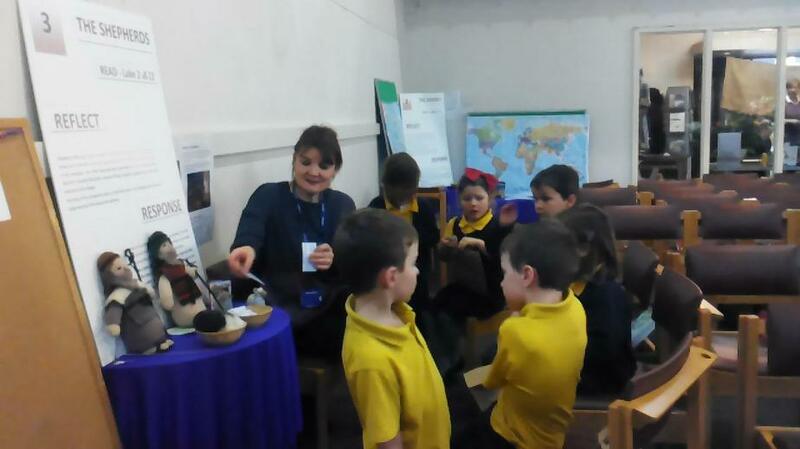 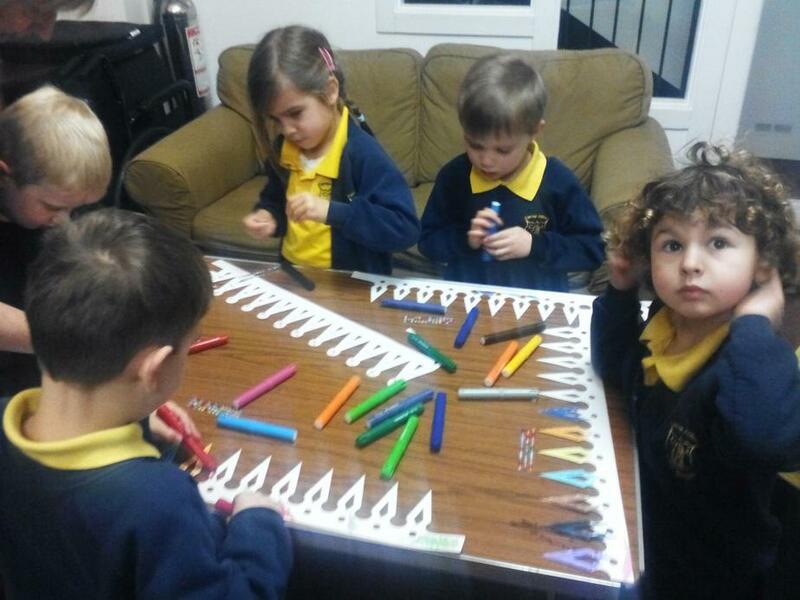 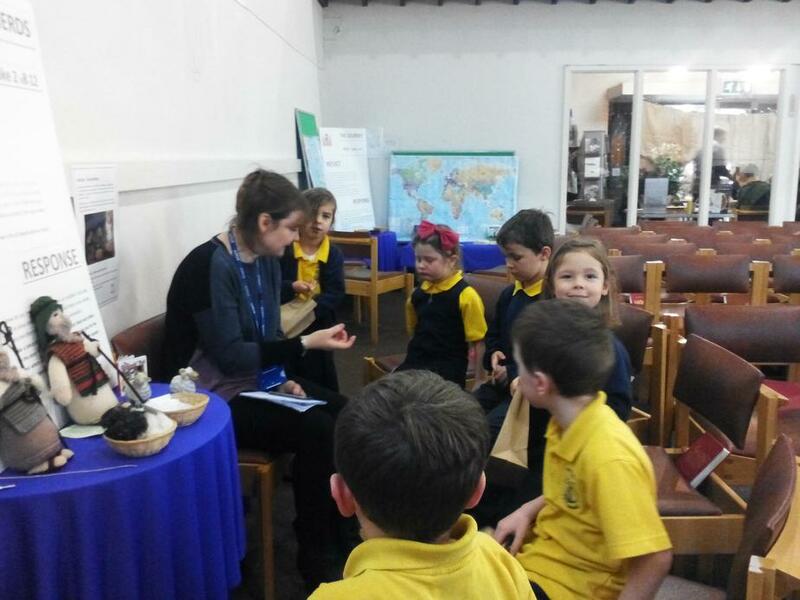 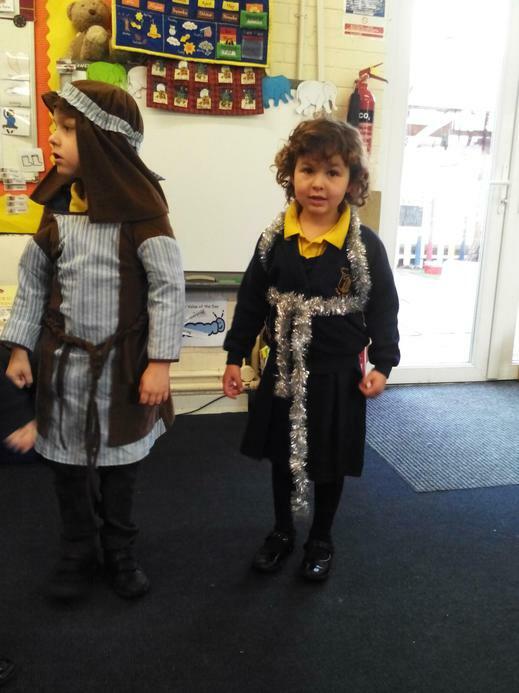 It was a wonderful experience for the children, they were very considerate and reflective and seemed to enjoy learning more about Christmas. 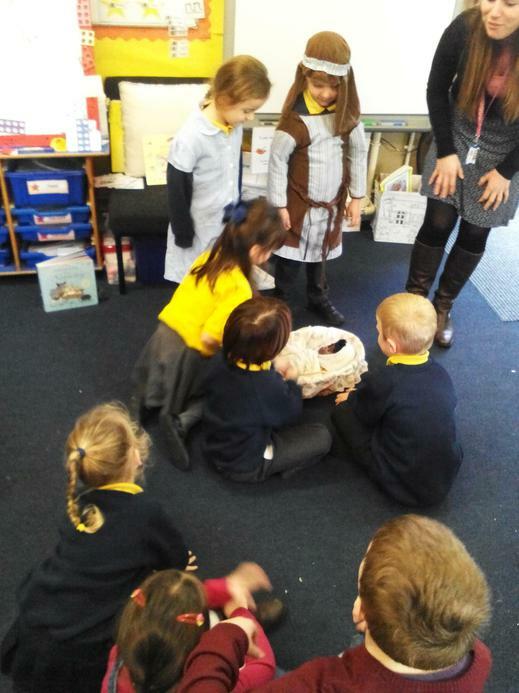 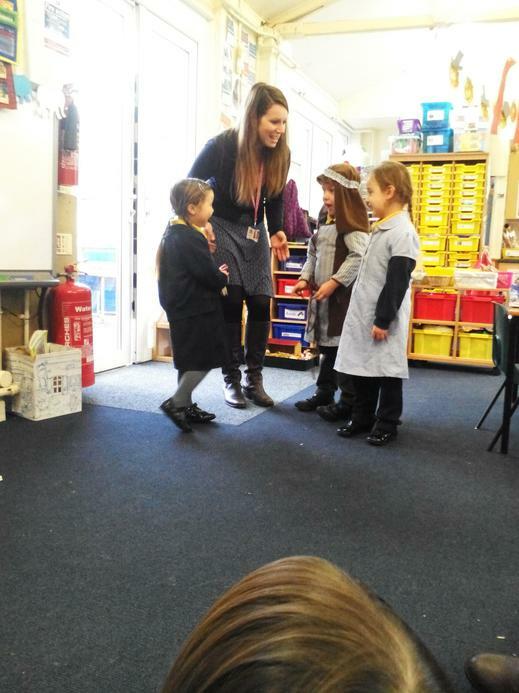 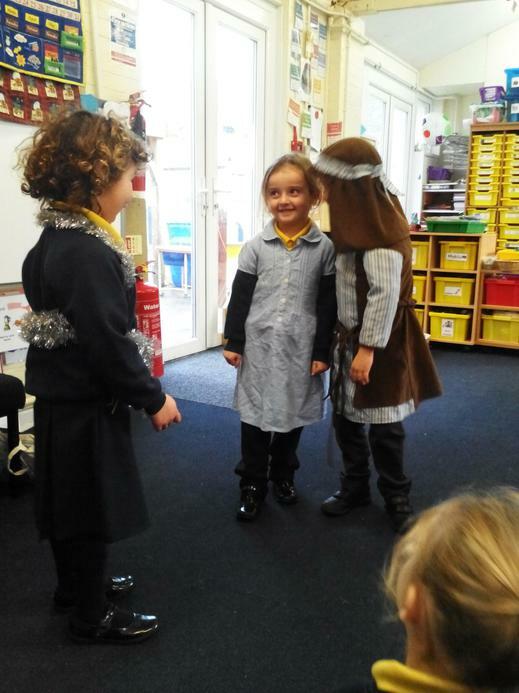 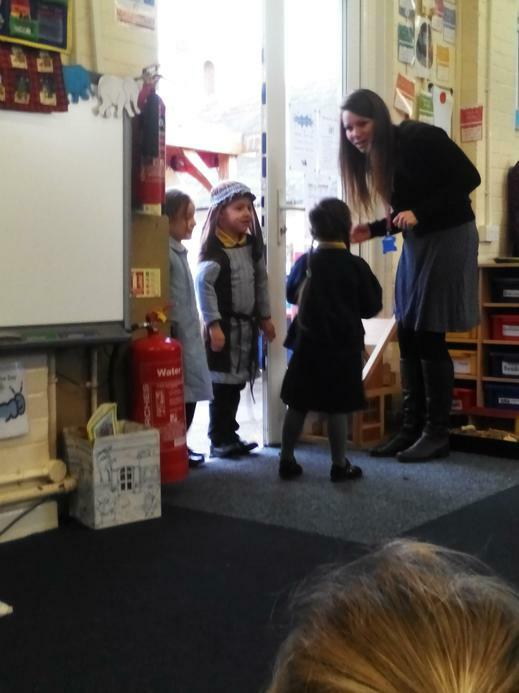 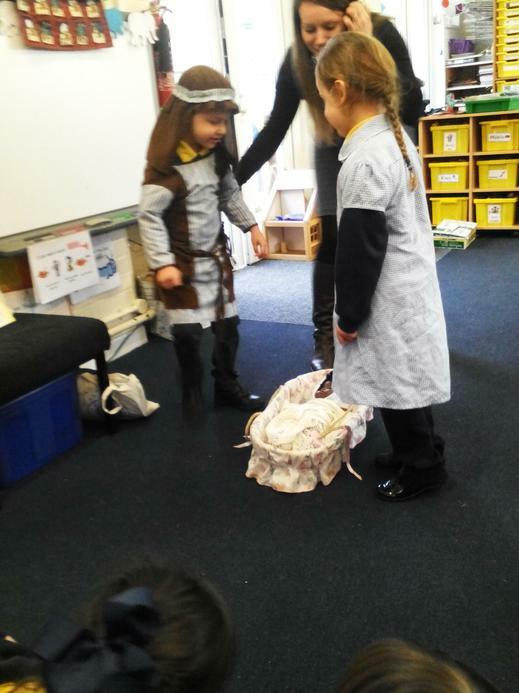 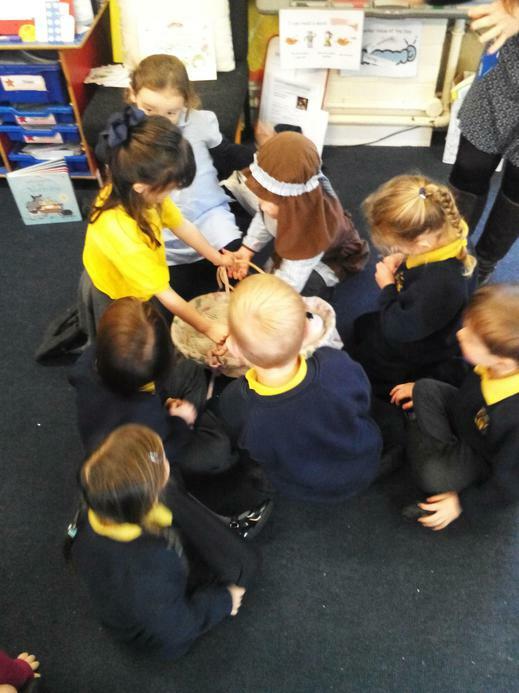 They have been enjoying acting out the story of Christmas in class, dressing up as Mary, Joseph and the angel Gabriel. 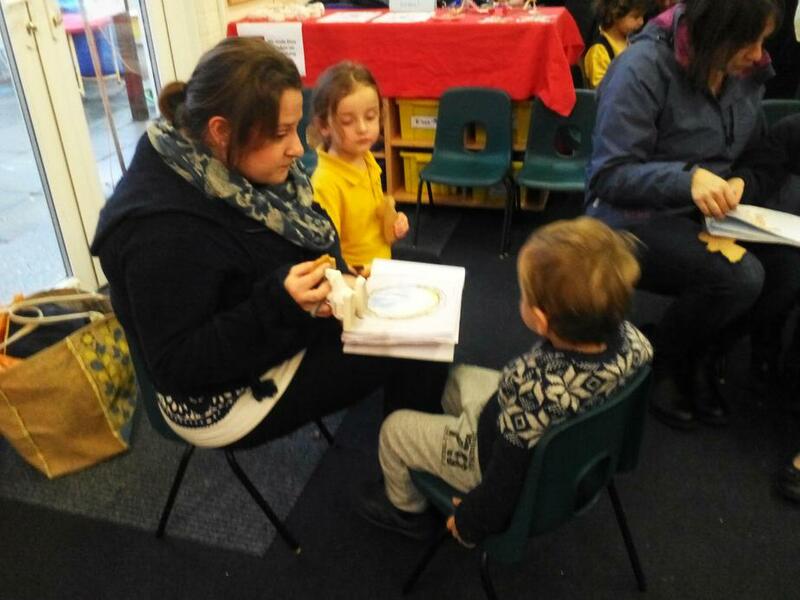 Giant Class have been enjoying having Miss Smith all week this week and she has done some lovely creative activities with them, including some beautiful snowmen pictures. 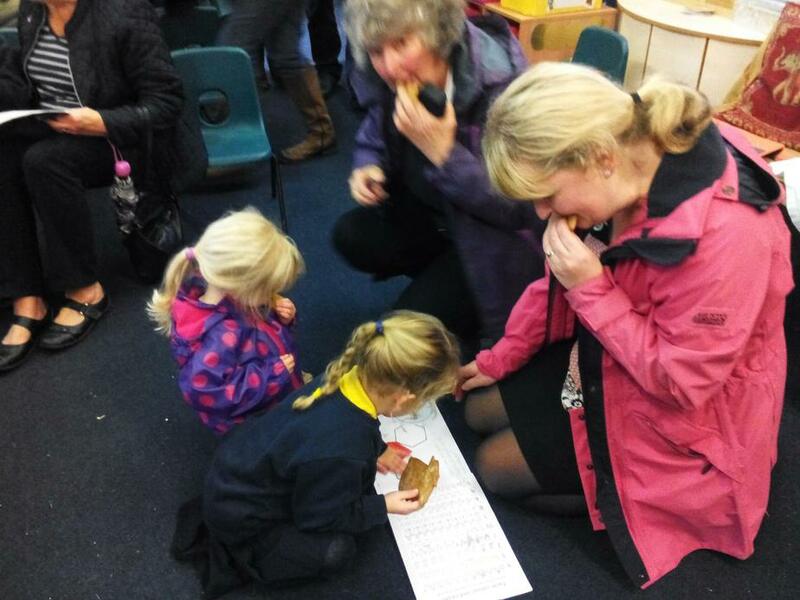 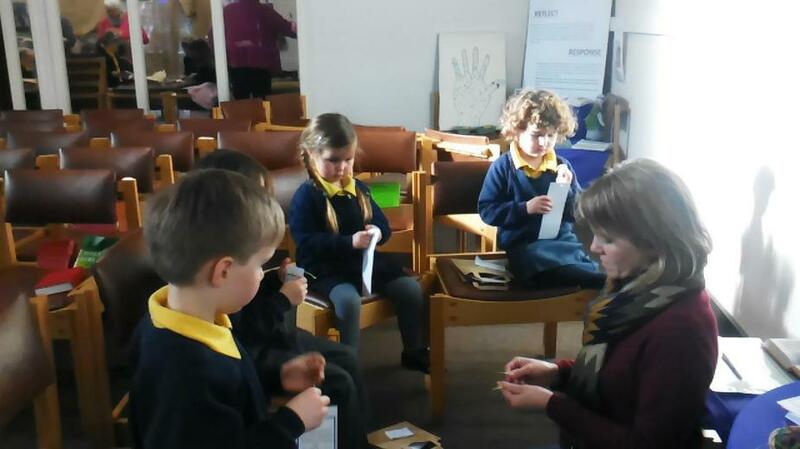 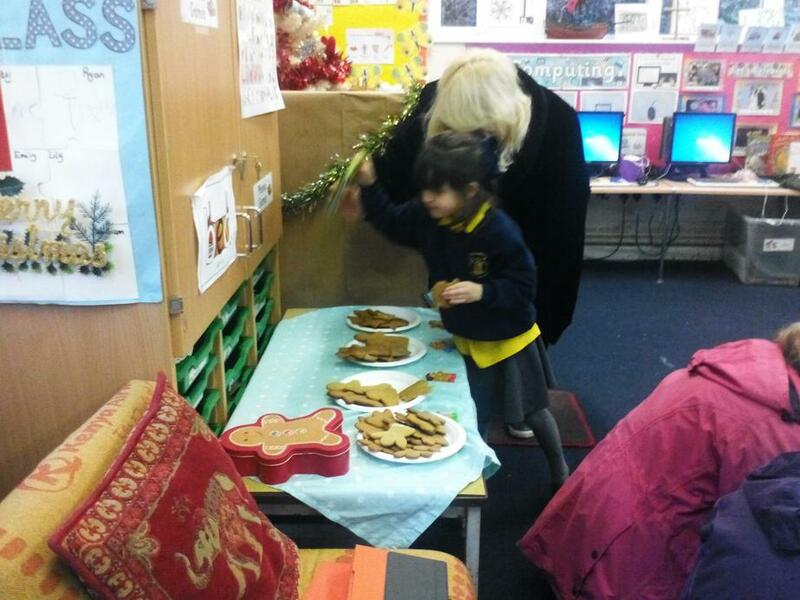 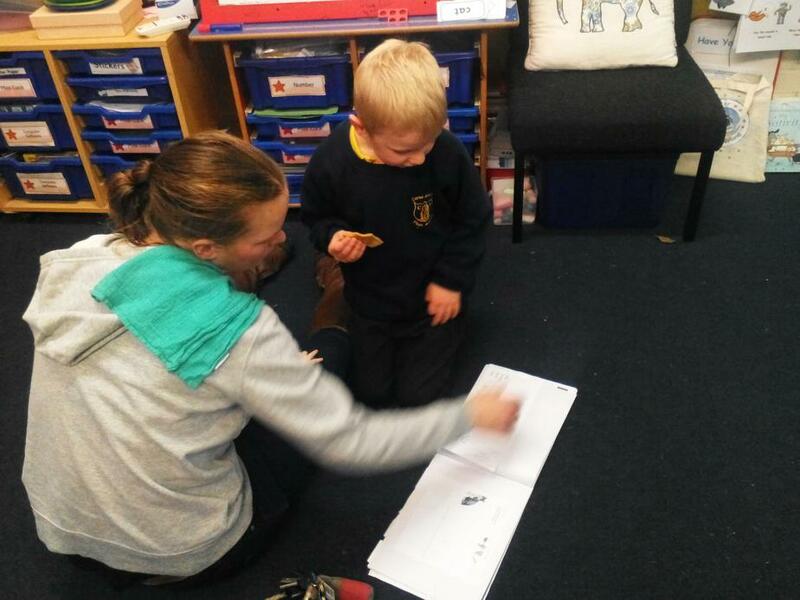 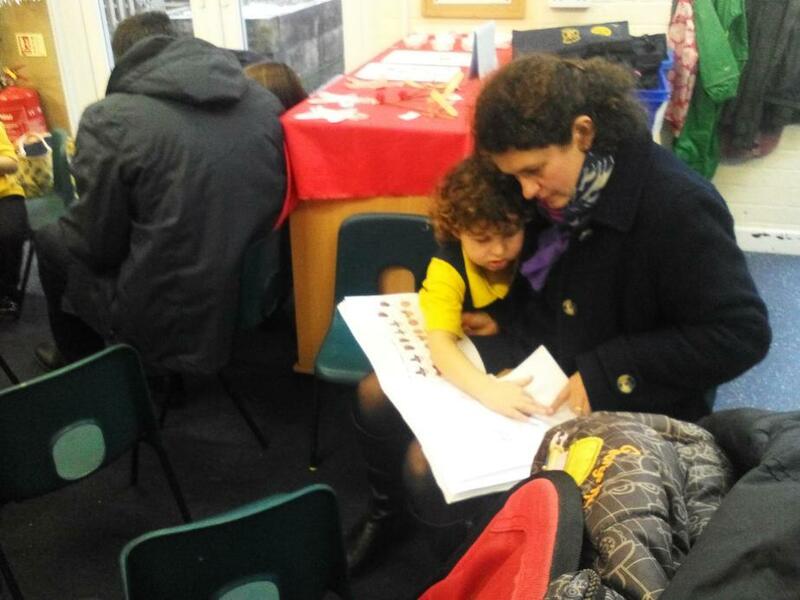 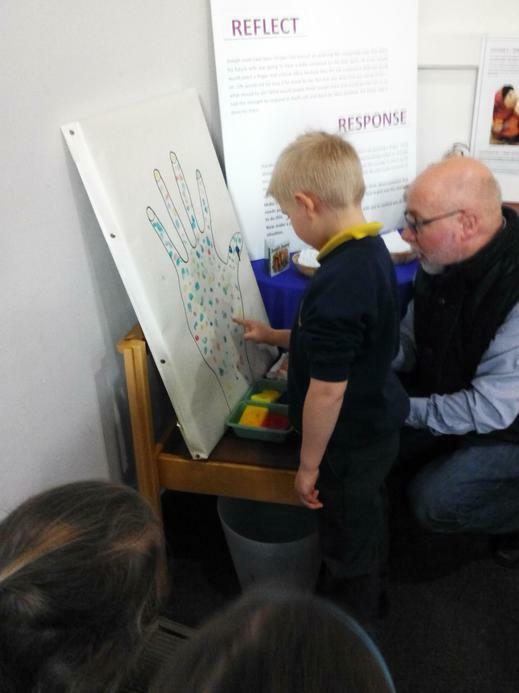 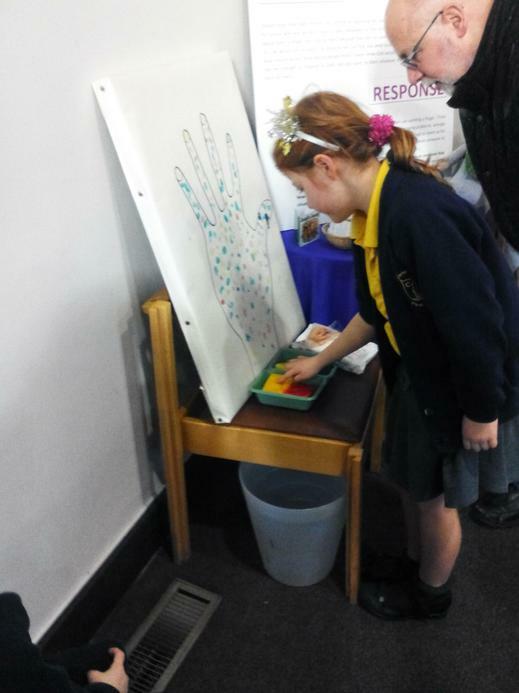 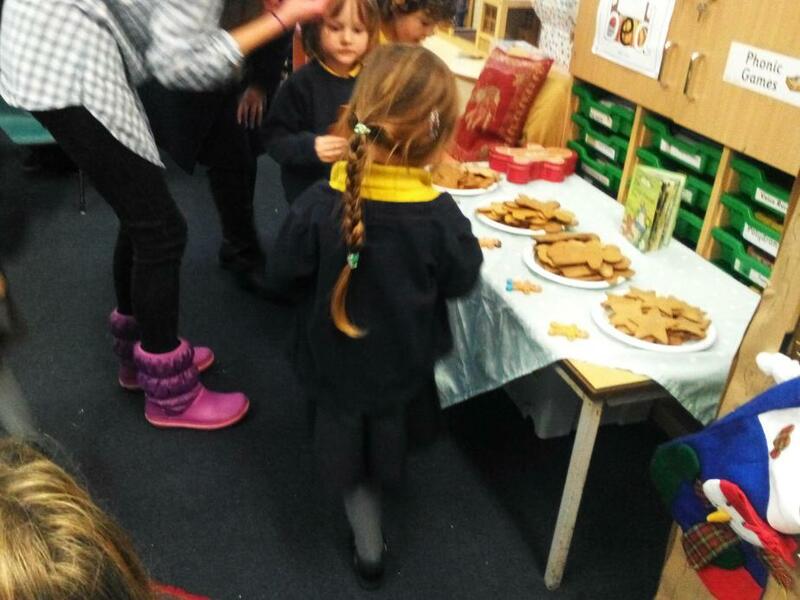 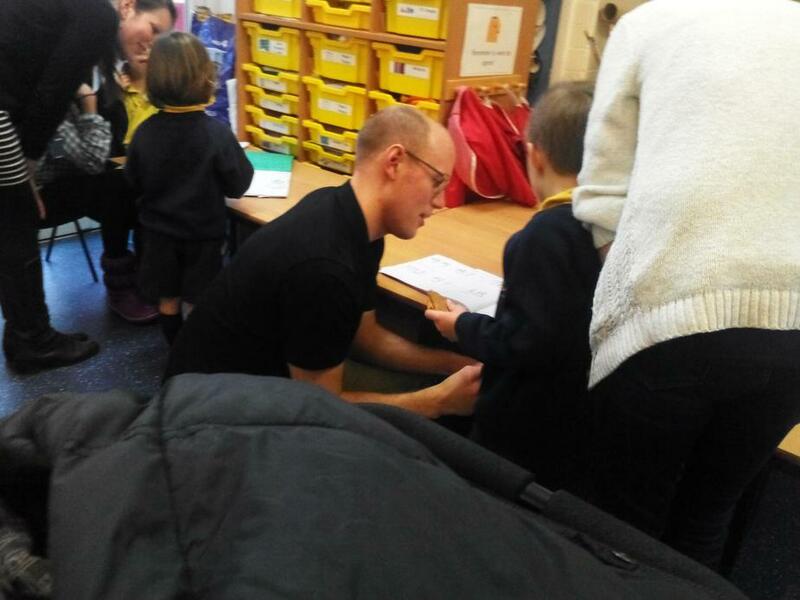 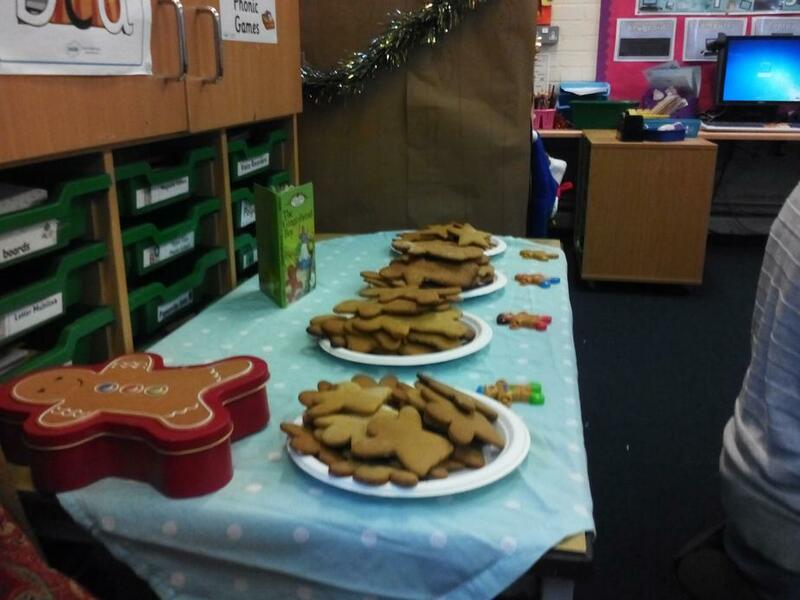 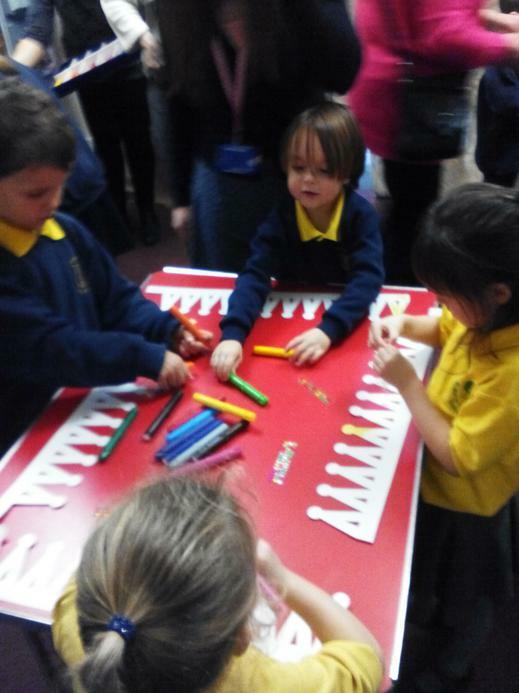 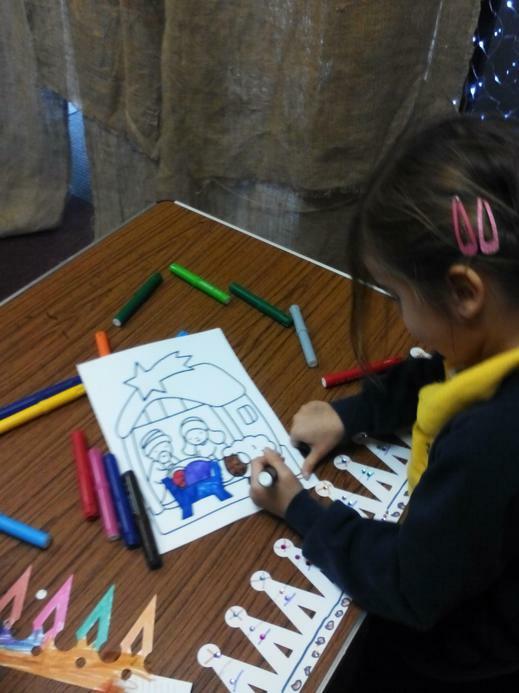 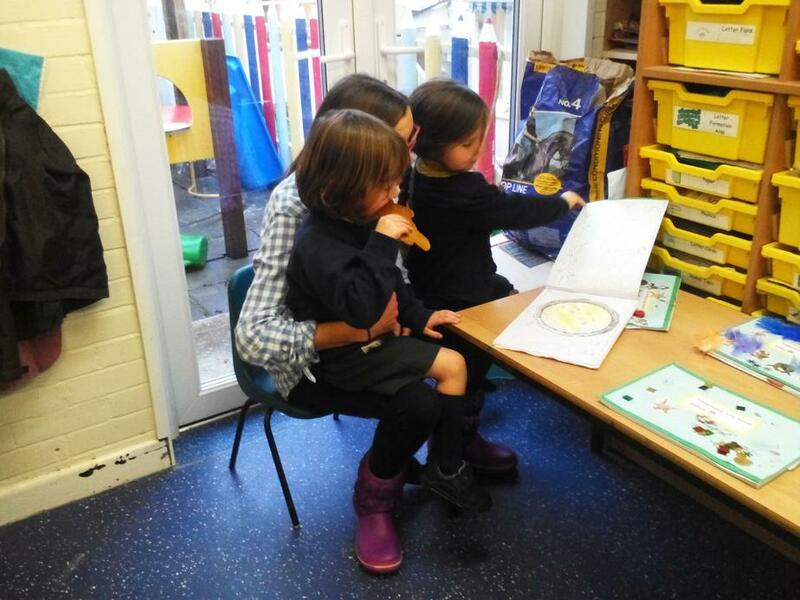 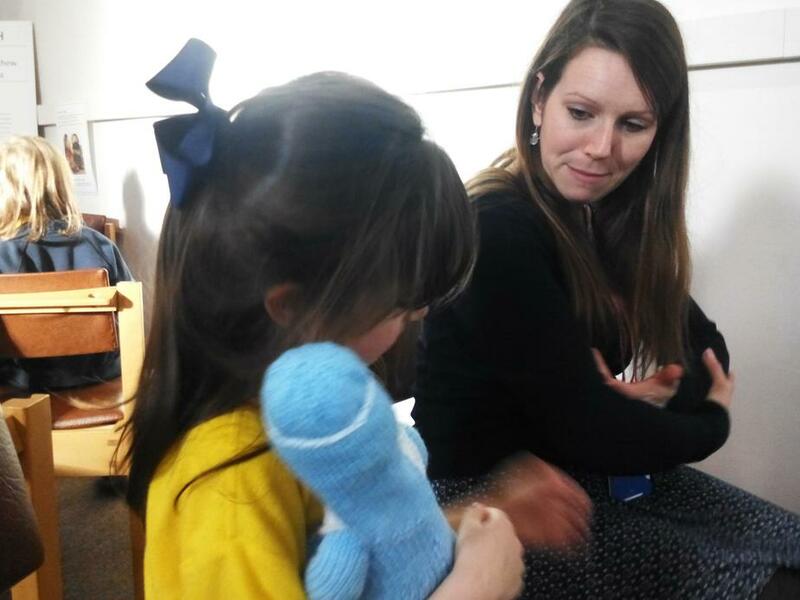 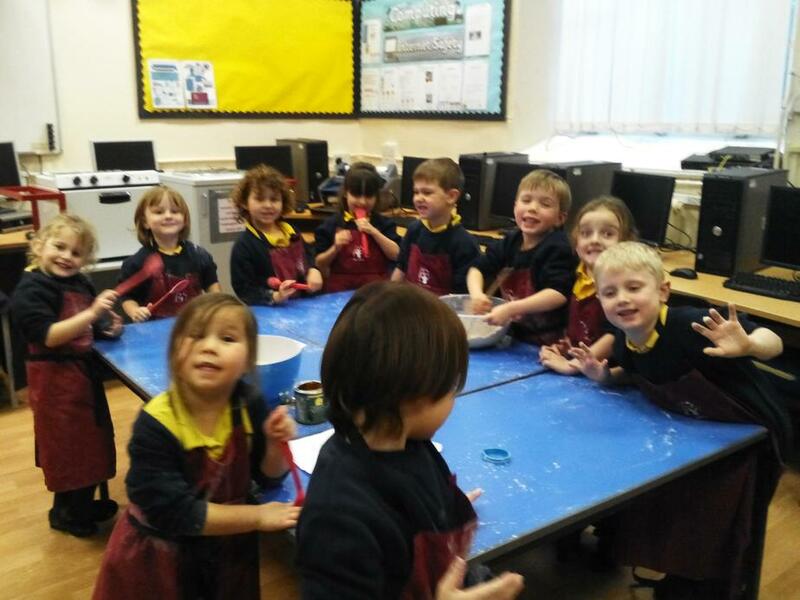 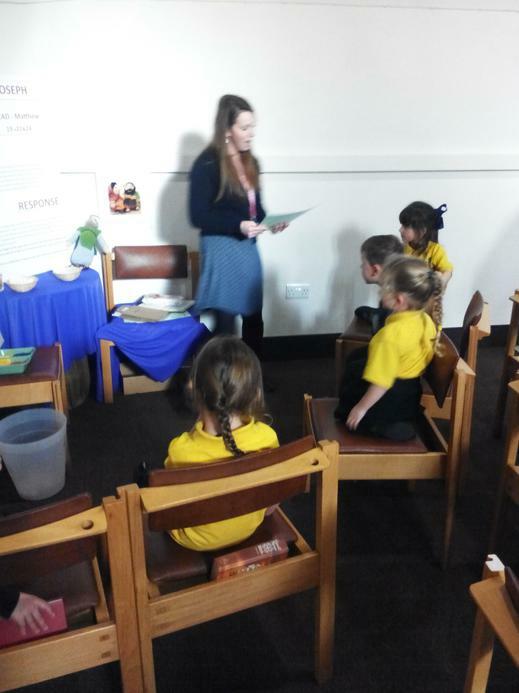 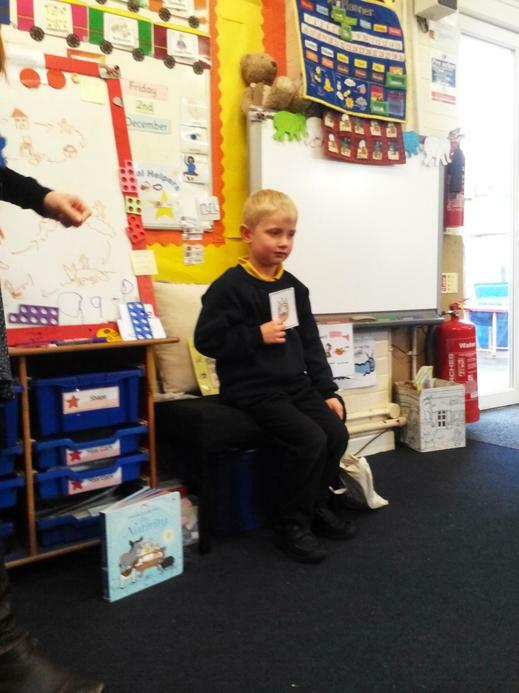 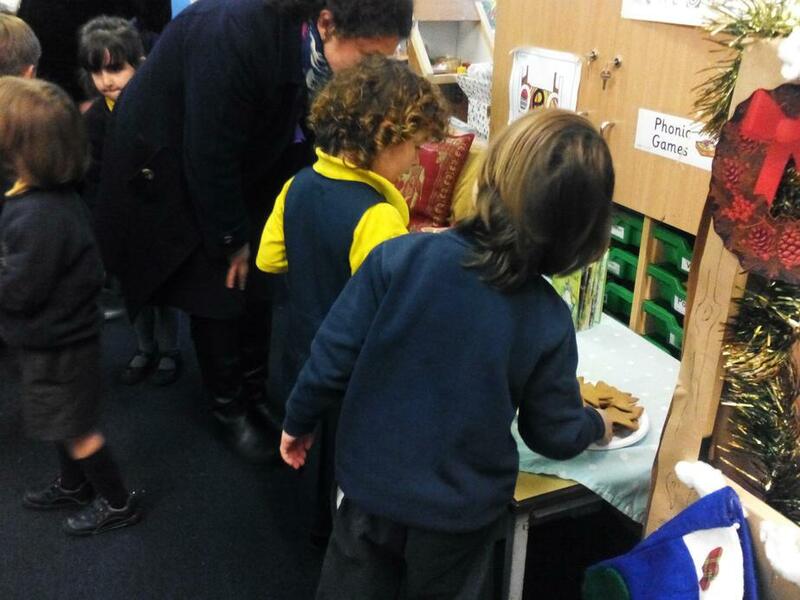 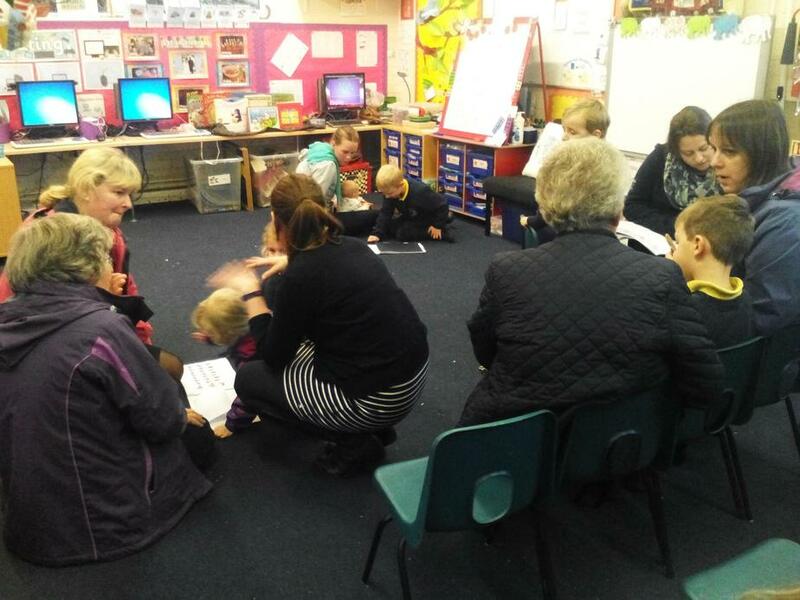 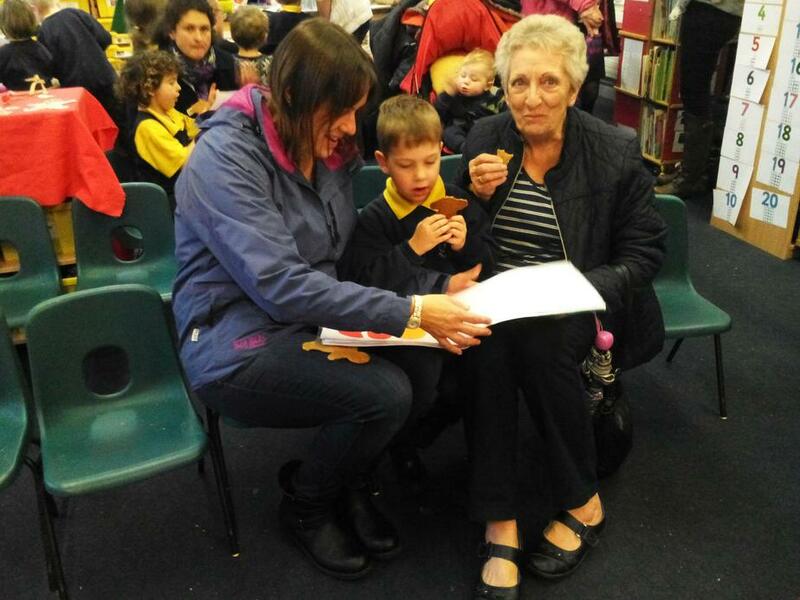 On Thursday we had our 'Learning Exposure' where we told our Mums, Dads and Grandparents the story of The Gingerbread Man and served them our homemade gingerbread men, women, angels and stars! 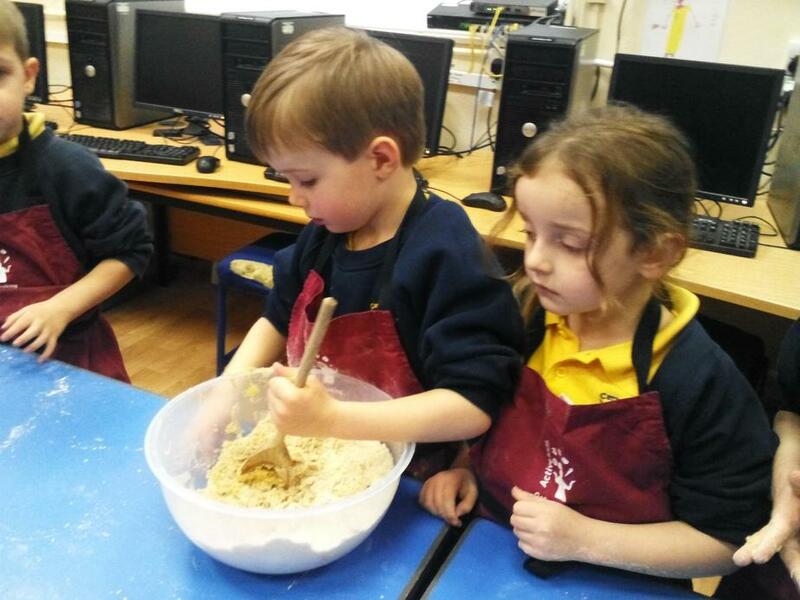 They were very delicious - well done Giants! 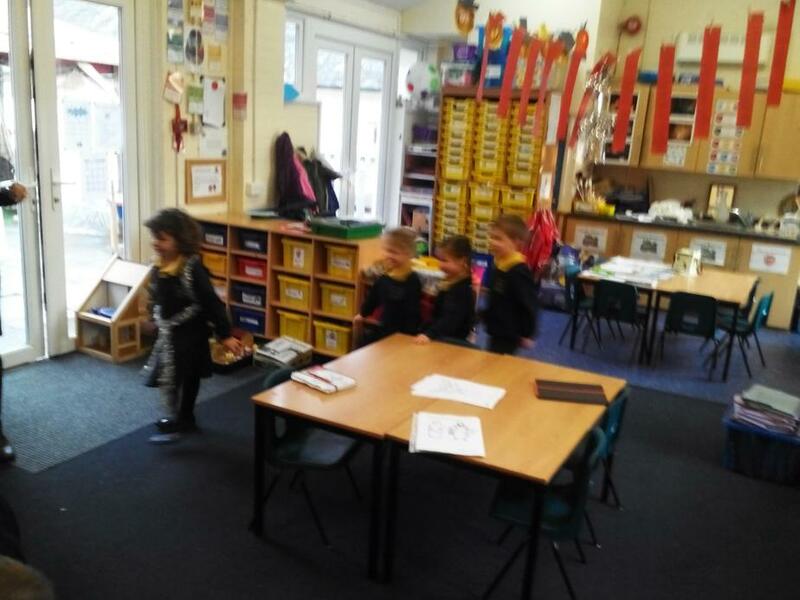 We also showed them our teen number song and dance, as well as showing the our learning log books from this half term. 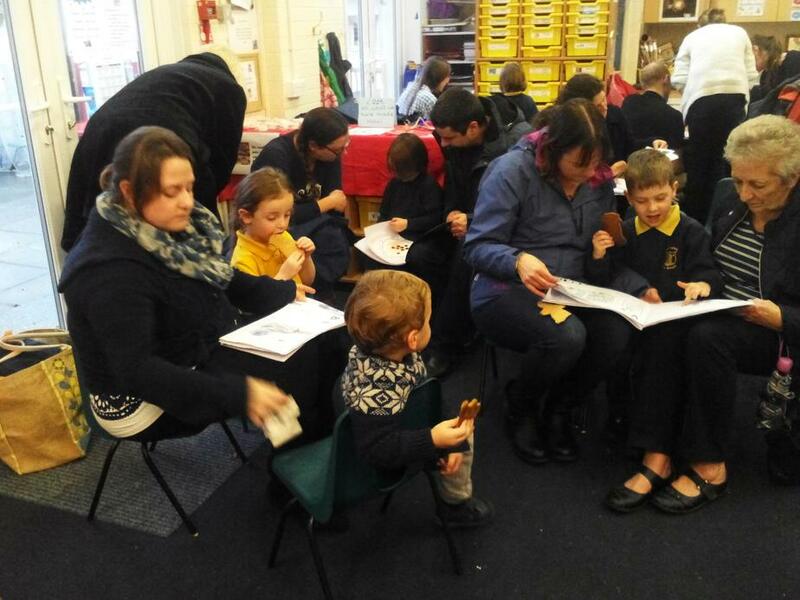 We have had our Christmas party day, we had a delicious Christmas lunch at the village hall, served to us by all of the wonderful parents of the children in our lovely school - a huge thank you to all parents who helped and made it a special event. 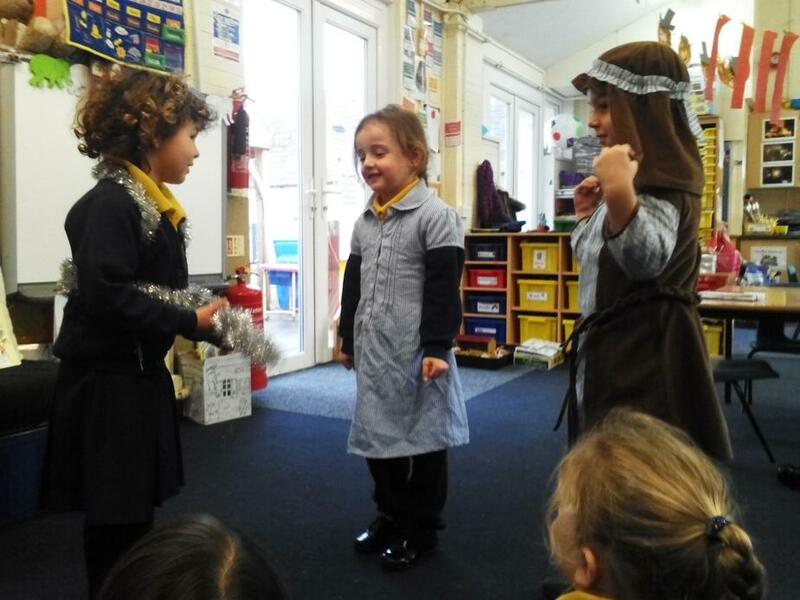 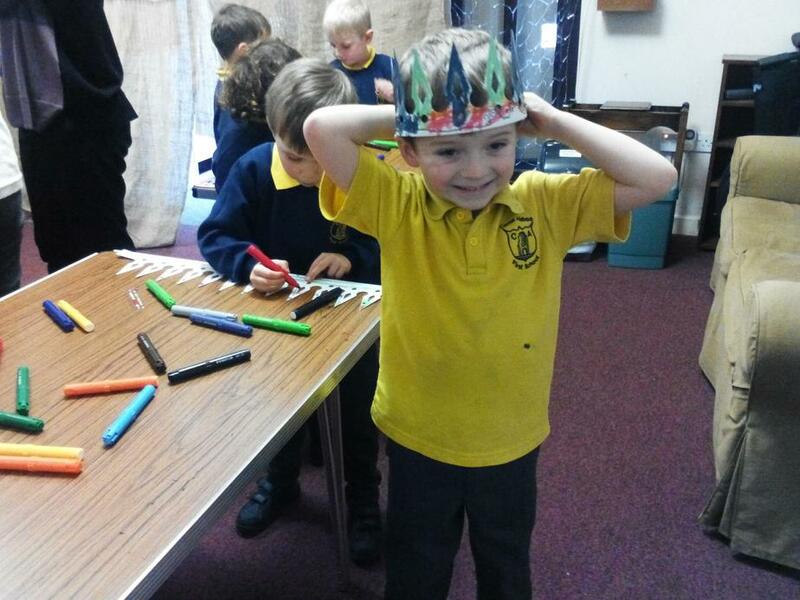 We are looking forward to another fun-filled festive week next week and performing our nativity play for you all!